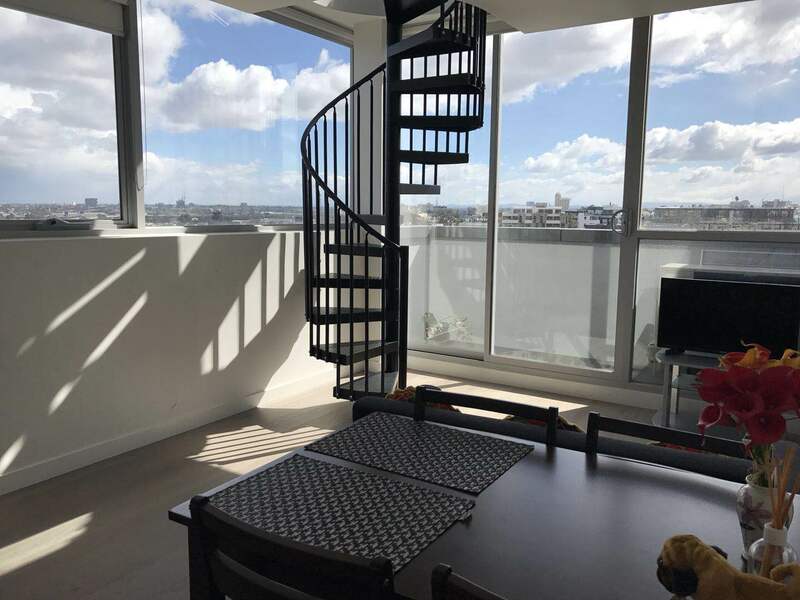 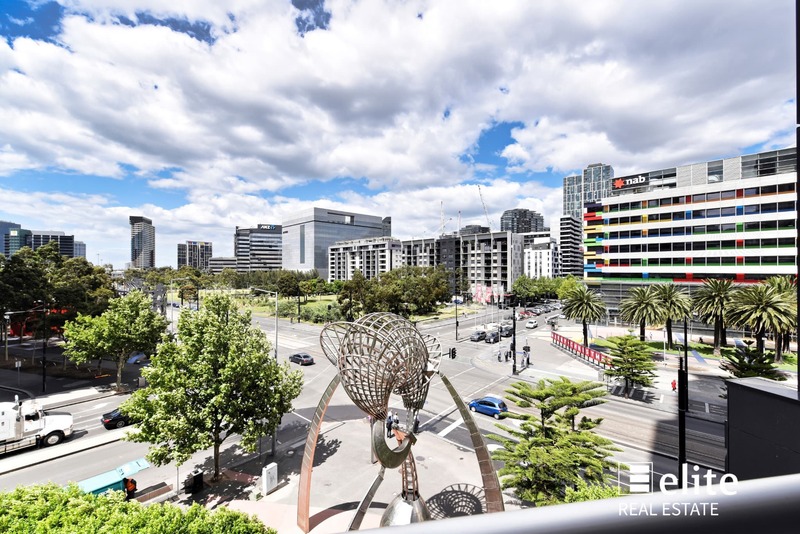 Beautifully sited in Melbourne's prestigious theatre precinct, this wonderful executive apartment is located in the highly sought-after "Regency Towers" complex. 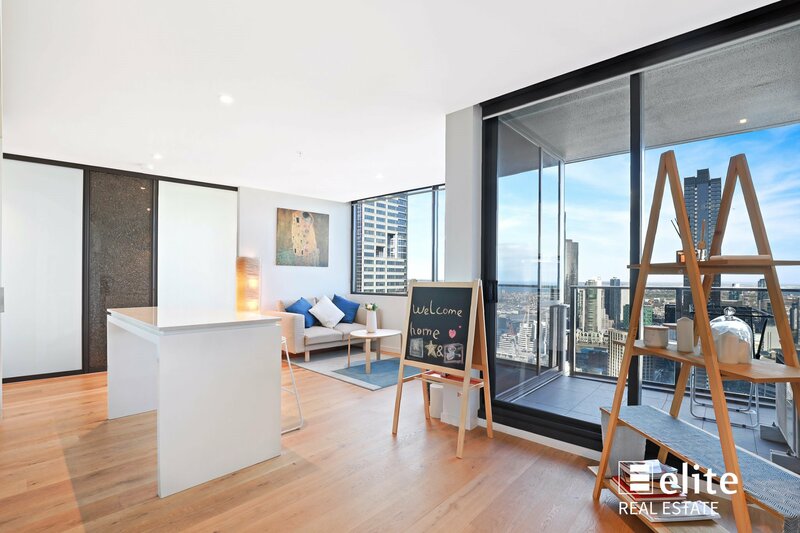 This is the address you have been dreaming about, in one of Melbourne's most outstanding apartment buildings. 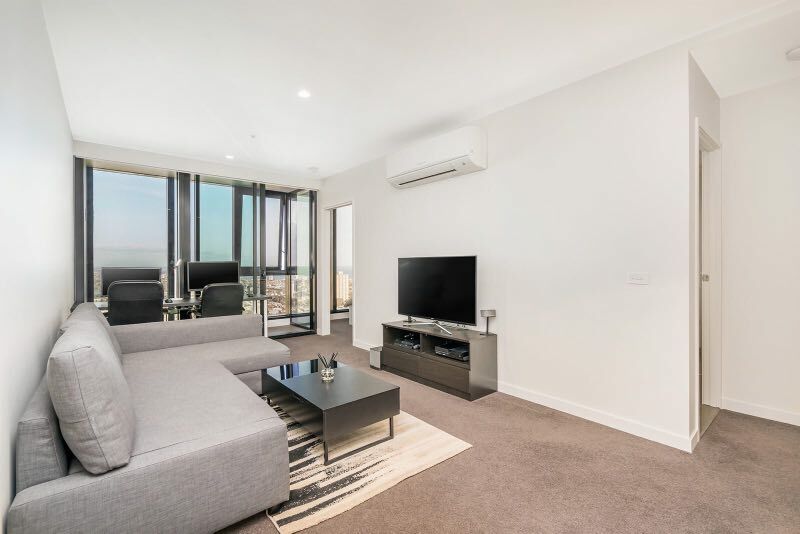 This fantastic apartment, boasting luxurious and quality finishes, offers two-bedroom accommodation, both with built in robes, serviced by two sleek bathrooms and a gourmet kitchen with marble bench tops, quality stainless appliances and an abundance of storage. 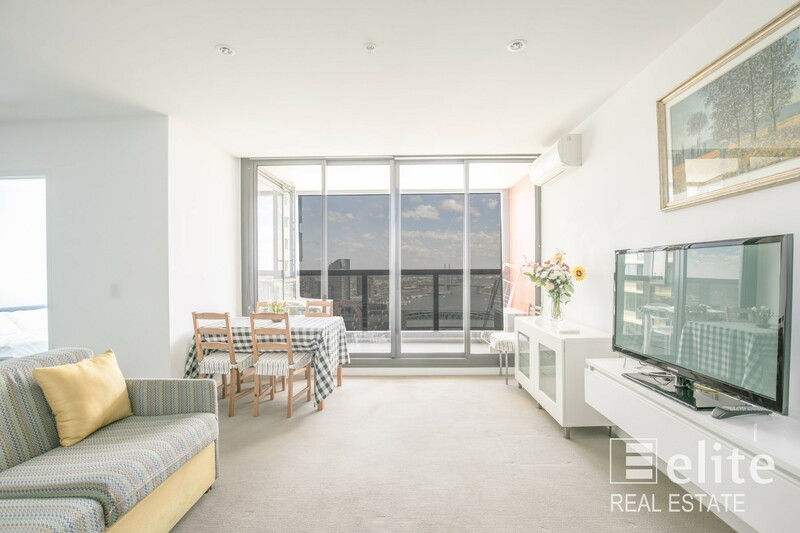 Modern, open plan living area flows onto a great undercover balcony with city views. 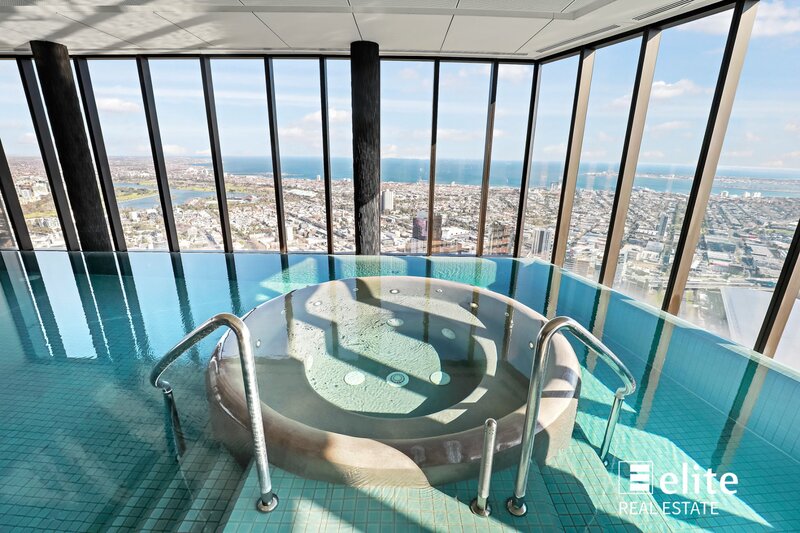 Features include state of the art gymnasium, communal heated pool, sauna, and an outdoor sitting area along with direct internal access to the Marriot Cafe, Restaurant and bar. 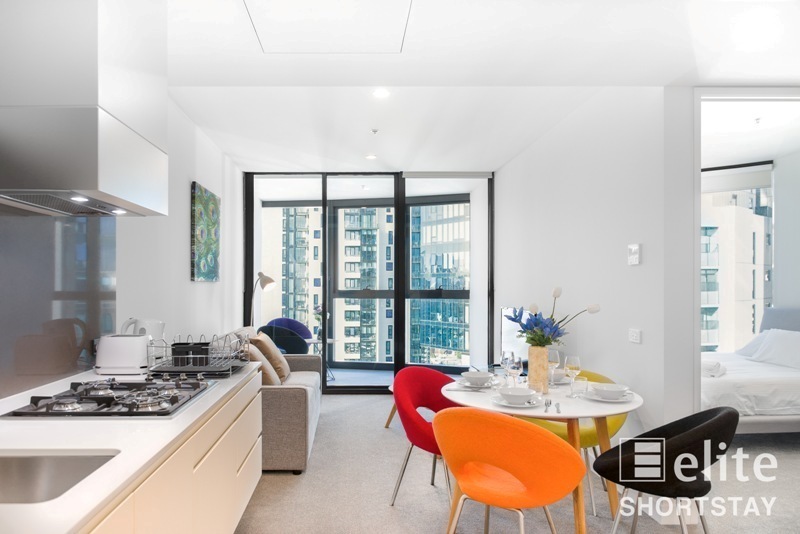 There is also a car park on title. 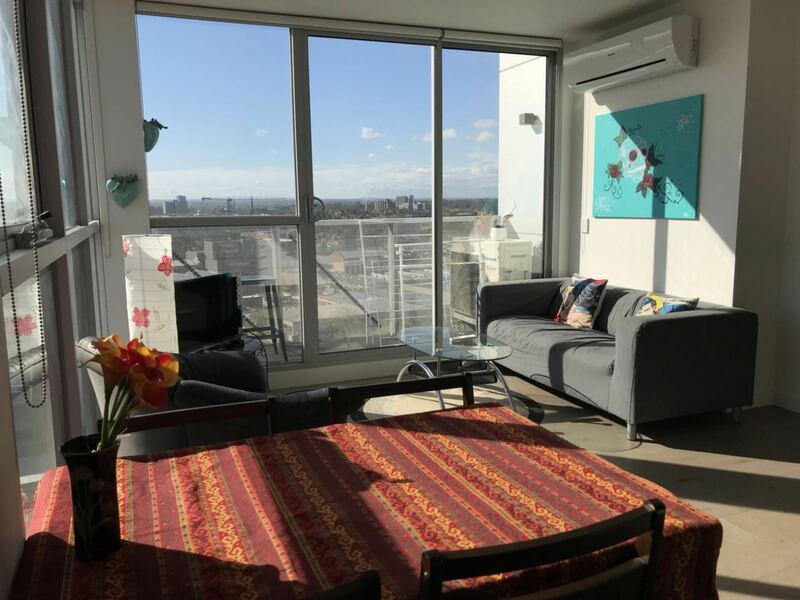 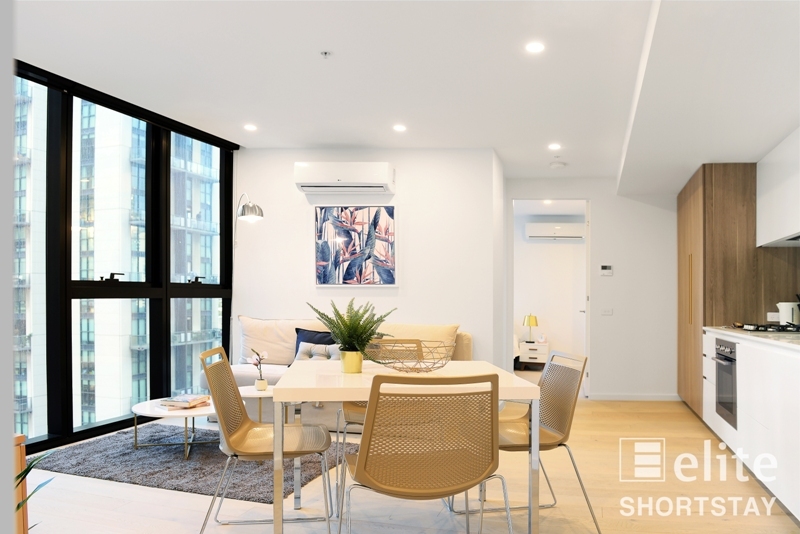 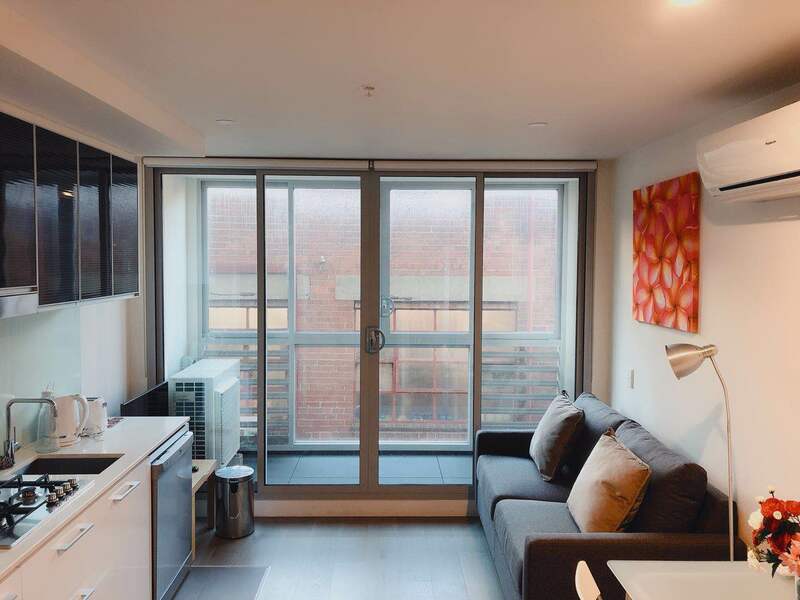 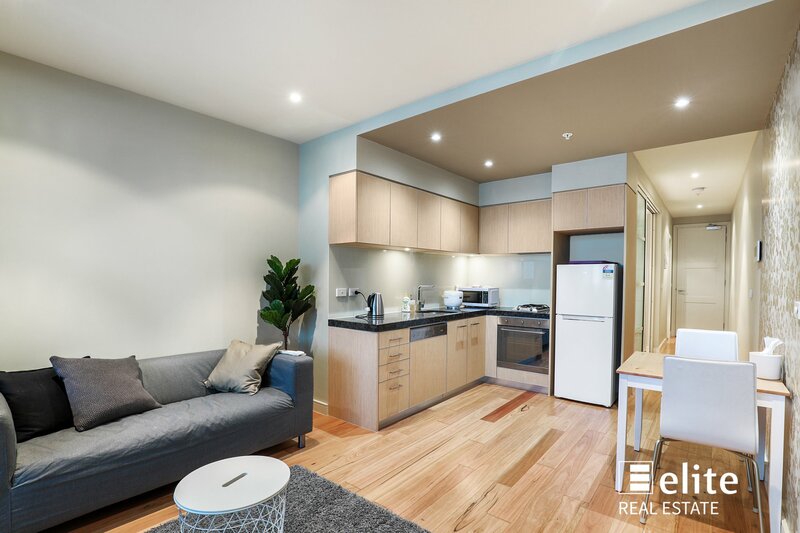 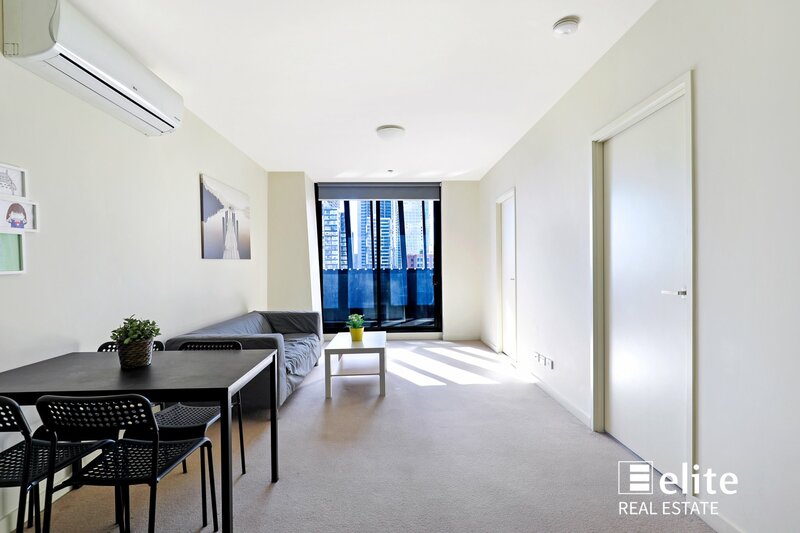 With the Fitzroy and Carlton Gardens, RMIT, a varied selection of restaurants and eateries on your doorstep, this apartment presents an exciting opportunity for a vibrant inner city lifestyle and a great blue chip investment.